8-rd. Kahr 9mm Magazine. The illusion of a flush fit. 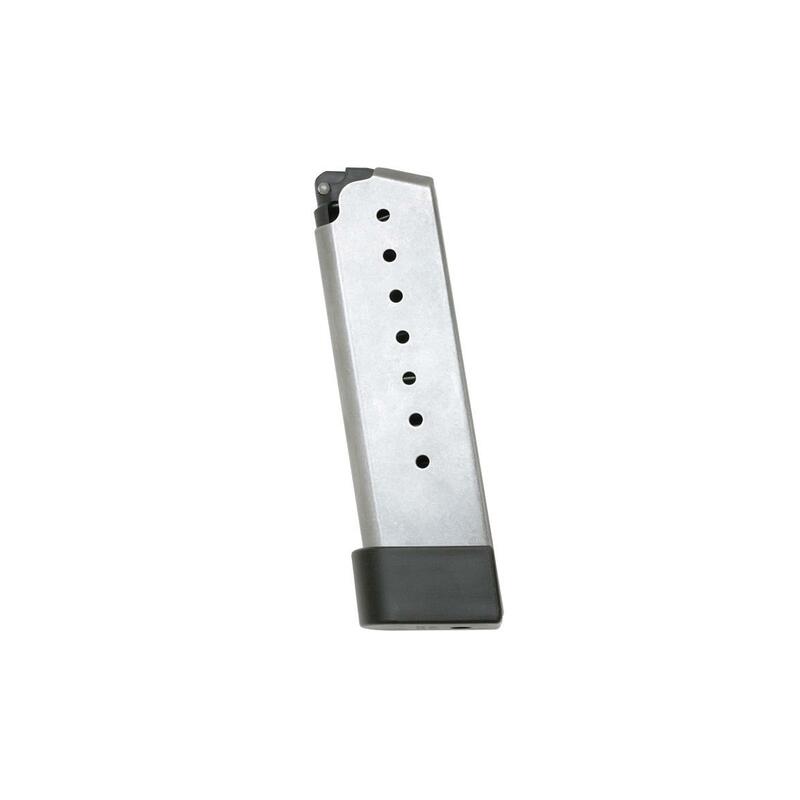 This Magazine is constructed of stainless steel for durability and to resist corrosion. It's made for your Kahr 9mm models except T9 and TP9. Features a grip extension to give the appearance of a flush fit. Fire off this great value. Order yours today!